Rupp and Thornsberry Lead Class A, but Who are Top Teams? As Saturday came to a close, some teams qualified for the state meet while others ended their season at the region course. The Kentucky Horse Park is the final destination for the qualifying teams and each of them will leave all they have left out on the course. That is the beauty of cross country! 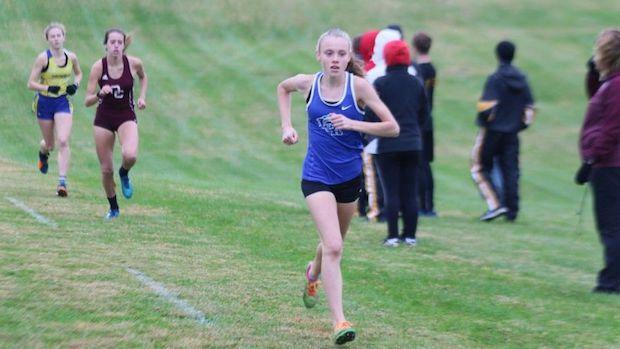 The top individuals from Saturday's region meets were Lexington Christian's Anna Rupp and Holy Cross (Louisville) Keeton Thornsberry. Keeton will be going for his third consecutive state championship while Rupp is looking for her first. Do your own state meet prediction! !